Anushka Sharma & Kartik Aaryan Are The Hottest Vegetarians In Town! 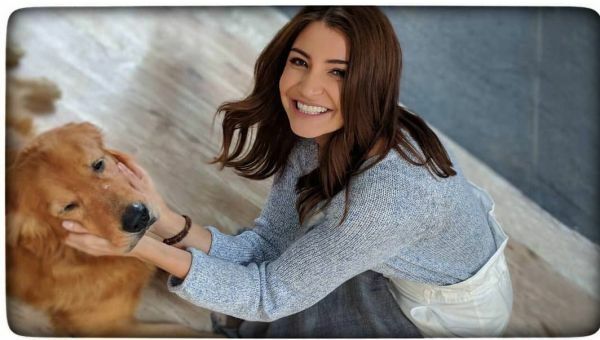 Anushka Sharma, who is celebrating her first anniversary with her husband Virat Kohli, has been given another recognition today. Every year, PETA (People for the Ethical Treatment of Animals) conducts a poll to decide who are the hottest male and female vegetarian stars in the country. After counting the votes, PETA has the winners of 2018. 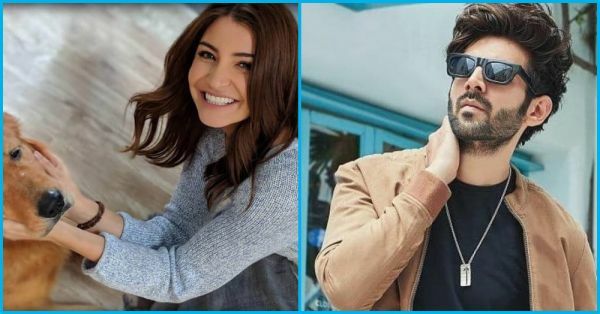 Anushka Sharma is now also the hottest female vegetarian of the year and Pyaar Ka Punchnama fame Kartik Aaryan is the hottest male vegetarian of the year 2018 in India. Did you know that the Ae Dil Hai Mushkil actress was not a vegetarian a few years back? She has chose a vegetarian lifestyle a few years ago. She's passionate about animal safety and she also built an animal shelter on her birthday. 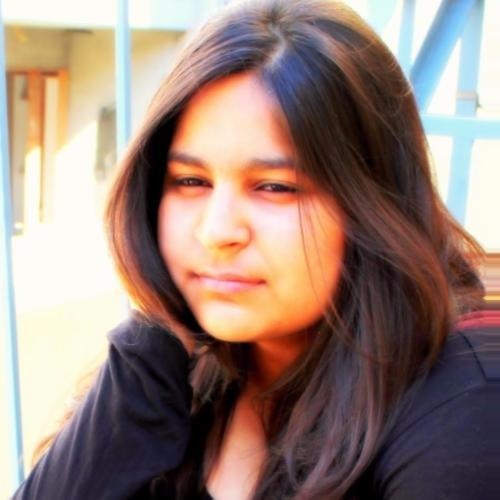 While talking about her health and lifestyle transformation to a leading daily, Anushka once said, "Going vegetarian was one of the best decisions I ever made. I have more energy — I feel healthier, and I’m so happy that no animals had to suffer for my meals." However, this isn't the first time Anushka is taking this trophy home. She also won the title in 2015. She was also named PETA India's Person of the Year 2017. Sonu Ke Titu Ki Sweety fame Kartik Aaryan is making his mark in the Bollywood industry one movie at a time. Much like Anushka, Kartik wasn't a vegetarian earlier, but he switched to this lifestyle after watching a video on animals being slaughtered. On his PETA victory, Kartik said, "It only took one video of animals suffering and dying in the meat industry to convince me to go vegetarian.” He further added, “The kindest thing anybody can do for cows, pigs, chickens, and all the animals is to stop eating them."